Outsourcing is a general term used to describe the non-core business processes of the organization to the external vendors for a specified time on a set of predefined performance metrics. It (i.e. Outsourcing work) means coordination with other company to avail their specialization services. In other words get the best person on board to get done the job in a more effective way without hiring him/her. In the past couple of years, Outsourced Accounting Services has gained prominence as more and more organization has adopted the same path. Outsourcing is widely embraced, especially among larger organizations. The high cost of the transaction with respect to employing people for specific jobs. Too much time spent on routine operation works thereby preventing the company from focusing on its core activities. The high cost of upgrading applications i.e. 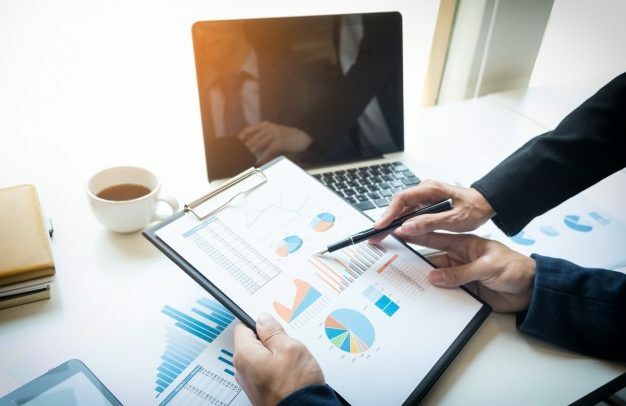 Processes usually carry a cost spends on IT application and since they are non-core activities organizations are hesitant to spend that amount. Difficulty in hiring or retaining qualified staff i.e. all the good employees also want to be associated with the mainline business of the company. Inability to put best practices in process and performance parameters in place. 1. Focus on Core Process – Outsourcing Accounting Services allows any organization to concentrate or focus on core area by outsourcing non-core area. The same makes organization extremely lean and agile, thereby allowing the Top Management to devote more time to the very purpose of their existence i.e. the customer. They can spend more time on understanding the customer better need and serve them by understanding his/her tastes, preferences, changing trends etc. 2. Cost Cutting/Saving – By outsourcing for accounting firms have been able to achieve cost reduction of as high as 40 percent. Outsourcing vendors are able to achieve this due to their economies of scale for each process. They spread fixed cost over large volumes of transactions spread across multiple customers. 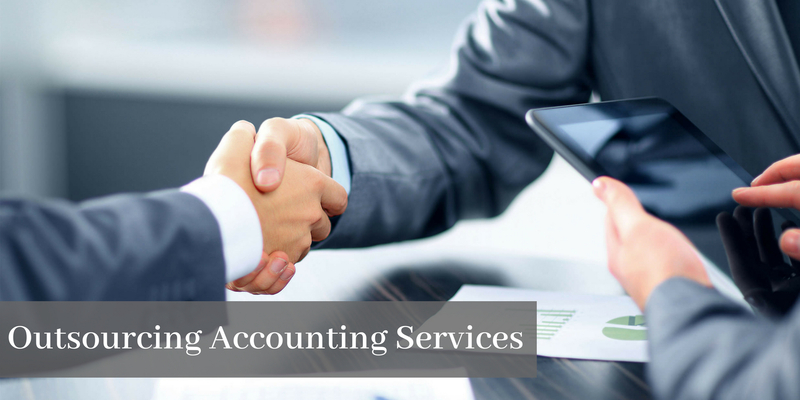 Outsourcing Accounting Services also have the flexibility of going to the lowest cost locations to perform the job. Since the outsourcing vendors use the latest technology and best practices, they can streamline the processes better and achieve optimum results in cost, quality and speed. 3. Reduction of Capital Requirements – By outsourcing the process organization can able to free up both fixed as well working capital required. The can save a substantial amount of money as they need not spend to buy and maintain their system; reason being outsourcing vendor does the needful and align the best practices in the process. 4. 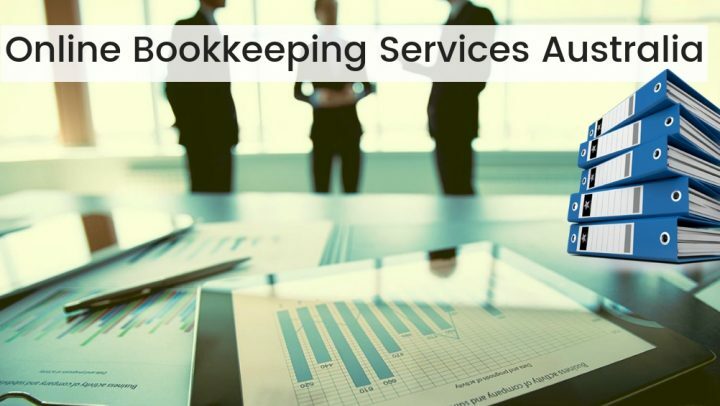 Best Practices – Since outsourcing accounting services specialize in specific processes, over the time they acquire expertise which not only helps in saving the time but help in improving the process. They are also able to bring best practices at the same time do a re-engineering of business processes which ultimately improve the quality, response time, manpower requirement etc. Every corporate wants to take its business to the next level that where Rayvat can help. 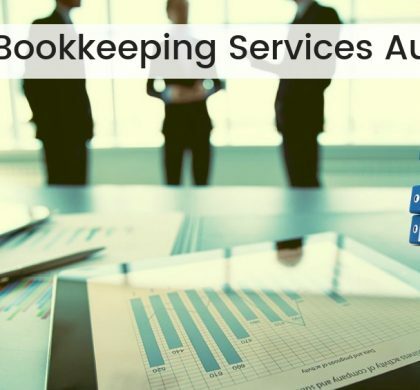 Outsourcing Accounting Services is the process of contracting the noncore activities which include payroll, human resources, accounting, customer center, call center, administration, IT and more. From outsourcing small, medium and large companies can benefit. By outsourcing accounting services, it’s improving productivity, enhance human resources and allows you to focus on core business. At the same time increases capability, give the excess to skill based forces, maximizes resources potential which ultimately helps in growing the business. Cost saving also helps in enhancing profits. At Rayvat we understand your concerns with respect to accounting compliance. 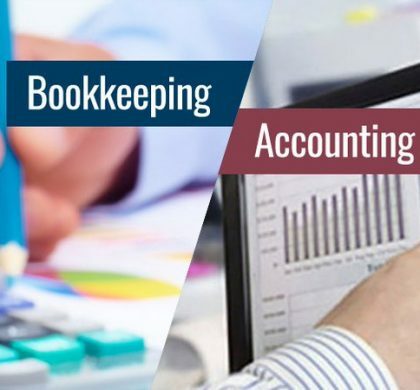 Our virtual accounting services hire the best accountants with CA, ACCA, CPA qualification that works with the clients closely in order to understand their delivery and needs. We provide the access to clients with respect to monitoring the financials and required MIS on a real-time basis. 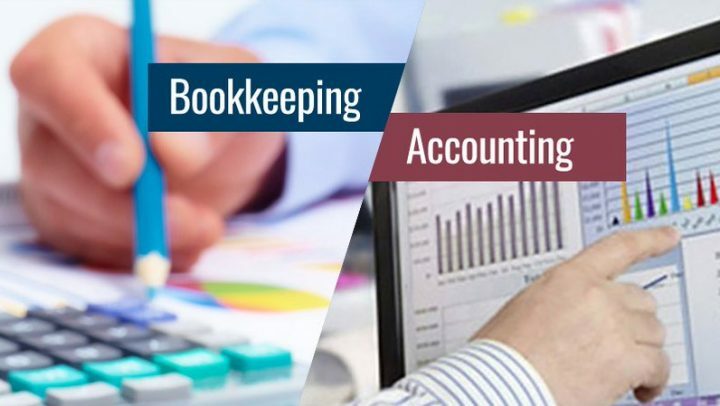 We, at Rayvat Accounting, is a leading outsourcing accounting firm for CPA and accounting Firms across countries like US, UK, Europe, Canada, Australia etc. Contact Us for high-quality Virtual Accounting for small and medium-sized business at the most affordable price.